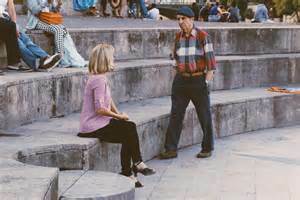 As a French ‘tanguera’ living in the San Francisco Bay Area for many years, I happily dance Argentine tango most of the time at local events and milongas. There is so much happening in my local tango community that I really don’t feel the need to go anywhere else. There are workshops and milongas on a daily basis, hosted by both local and visiting teachers from San Francisco to Oakland in the East Bay to Palo Alto on the Peninsula, and even as far south as Santa Cruz. 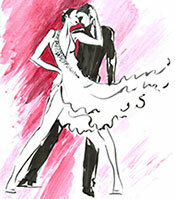 No, there is no time to get bored when you’re a tango dancer in the Bay Area! However, having recently been back to my native country of France, I had an experience that I just can’t help but share here. 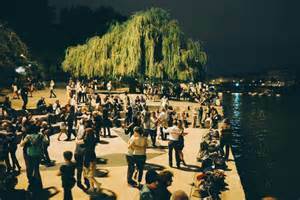 Nowhere else have I ever been to a more romantic outdoor milonga than in the ‘City of Lovers’ itself: Paris. Nowhere else, not even in Buenos Aires, the heart of Argentine tango, did I ever fall in love with tango all over again like I did at nighttime on the banks of the river Seine! Why was this so special to me, someone who doesn’t skip a milonga in the Bay Area, who has the best time of all when going dancing, who has been to Buenos Aires and lots of other places for tango? The answer is that first of all, outdoor milongas are rare; secondly, in the heat of the summer in Paris, it’s refreshing to be right by the water; thirdly, the moon’s reflection on the river together with the lights of the lamps illuminating the river banks and the powerful beams of the boats passing by — the so-called bateaux mouches — create a magic dance on the water; and finally, Paris’s beautiful architecture and monuments cast a different spell at night and make the scenery quite unique. I was surprised to find a smooth granite floor for dancing. Not the best for my dancer’s feet, but more elegant than I had thought! I also noticed that there were dancers from all over the world with only about a third of them being French, speaking bad English as I quickly noted with a certain ridiculous notion of my own superiority here, having called the USA my home for so many years. But, as always in tango, the beauty is that no words are necessary. 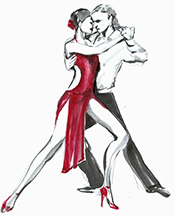 People communicate just by dancing tango at every level. On the positive side, I noticed a high level of dancing among my French fellow countrymen. And I was also pleased to meet dancers of all ages. The mix created a very friendly atmosphere, and the place felt relaxed since the dress code appeared to be very casual. 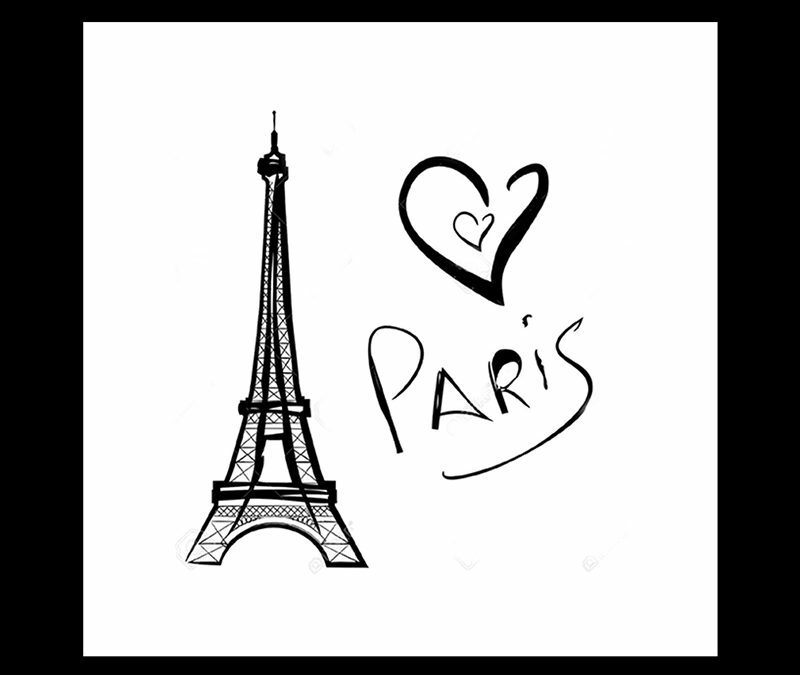 There are many other good places to dance Argentine tango in Paris. This is not surprising given that it was in Paris where the Argentine tango really became a phenomenon and started to spread across the world. 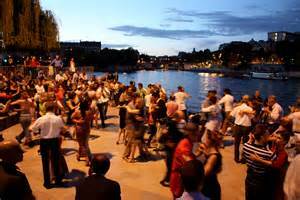 But the milonga on the banks of the Seine is truly a one-of-a-kind and most romantic tango experience. The milongas take place at Jardin Tino Rossi, Quai Saint Bernard in Paris from June until the end of September, daily from 9:00 pm (when it’s still broad daylight in Paris) until 12:00 midnight, depending on the weather. 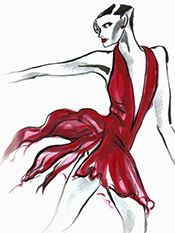 More information can be found at http://www.letempsdutango.com/ (this is the equivalent of the USA tango calendar, Tango Mango), where all other tango events in Paris are also listed. Enjoy if you can!